There are two types of people in this world: people that love brunch, and people that haven’t had a good brunch. The good news is that when you come down to the Mississippi Gulf Coast, there’s a bevy of wonderful brunch options to choose from! 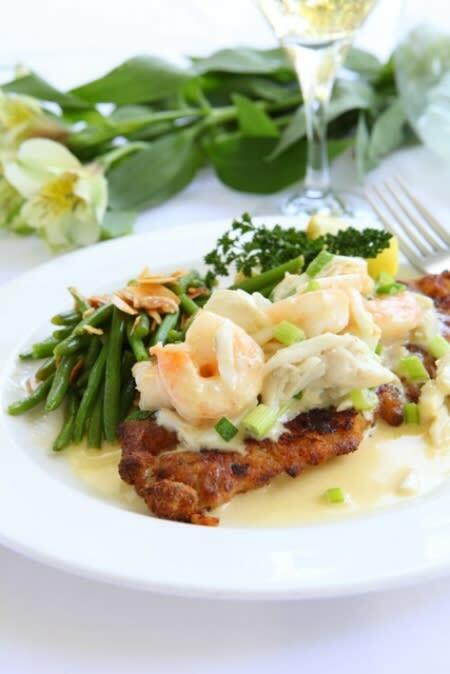 Experienced brunchers of the world know just how good a seafood brunch can be, whether it’s shrimp and grits, crab cake benedict, or just a seafood omelet, you won’t find fresher seafood anywhere in the world than on the Coast. And if seafood isn’t your favorite, never fear—we’ve got plenty of other great options too! Recently named the most romantic restaurant in the state by Food & Wine Magazine, The Chimneys offers not only an amazing brunch menu, but an unparalleled view of the Gulf of Mexico. On a warm day, you better believe the staff will open the doors facing the beach so that patrons can enjoy the fresh breeze from the ocean. Known for having the best trout on the Coast, The Chimneys’ Trout & Eggs Sardou is exactly what gets people out of bed early on a Sunday morning, so be sure to get there before they run out! 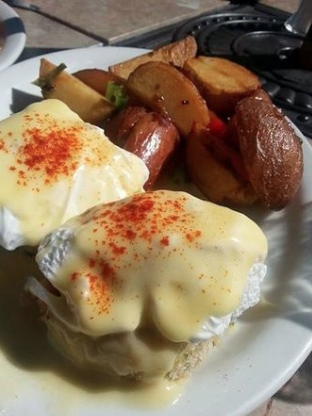 Not to be confused with the standard eggs benedict, the crab cake benedict at Patio 44 is what dreams are made of. Some people will tell you that the crab cakes in Maryland are the best in the country, but we’ll put ours up against theirs any day of the week! If you like sitting outdoors while you dine, this is the place to be. It’s no mistake that the word “patio” is in the name, as their outdoor seating is arguably the best on the Coast! One of the Coast&apos;s premier farm-to-table restaurants, White Pillars recently debuted its Sunday brunch, and the verdict was in: DELICOUS. 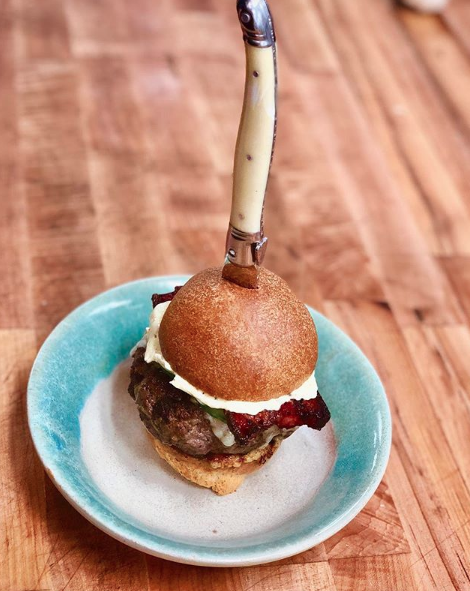 Chef owner Austin Sumrall carefully crafts each menu for this classy establishment, and the brunch menu is no different. It features the best chicken and waffles you&apos;ve ever had (and this is coming from a C&W expert), grits and grillades, croque madame, a pimiento cheese burger, and more! White Pillars can seat quite a few guests, but it&apos;s not a bad idea to make a reservation! No matter where you end up going, bring your appetite and enjoy!